Samsung was slow to jump on board the multi-camera trend, but now that it did the phone giant can’t seem to stop. 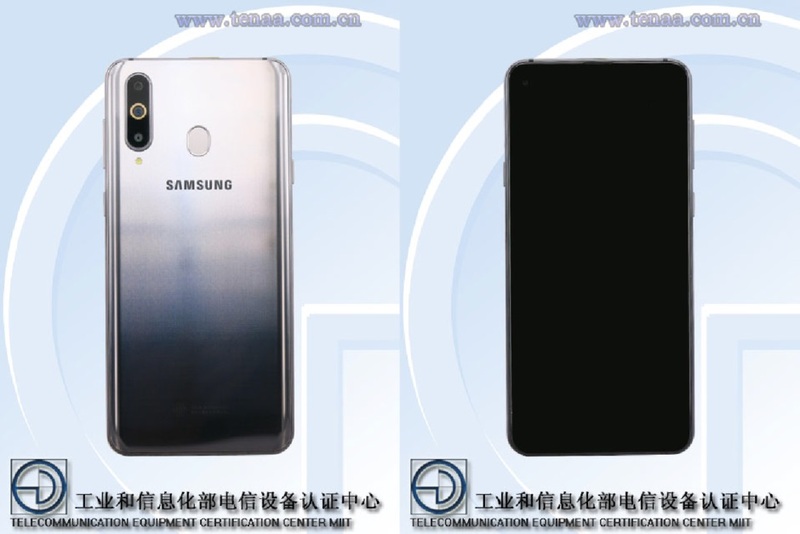 The company was the first to release a device with four cameras on the back (the Galaxy A9), and now it’s preparing to launch another multi-camera phone, this time with three rear cameras named the Galaxy A8s. The device is set to go official in a few days, but while we wait on that, you might like to know that a few images showing the phone in real life have leaked online via TENAA. As visible in the pictures, the Galaxy A8s will mark a new first for Samsung. Being notchless, the phone will have a hole in the display in the top left corner of the panel for the front-facing camera, rumored to be a 24MP sensor. 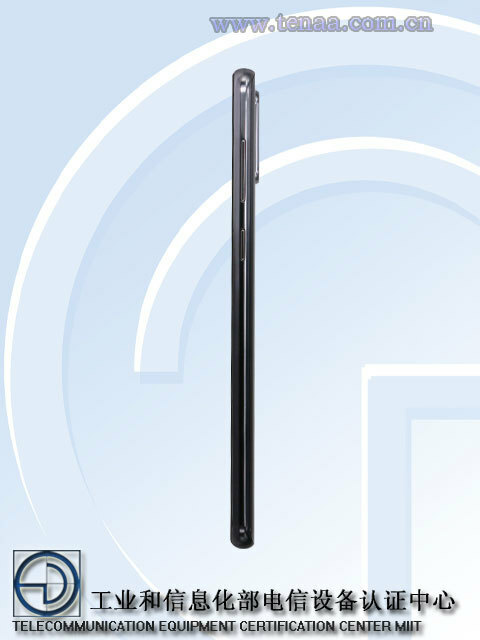 Obviously, that means the handset will boast razor-thin bezels including the chin and forehead. As for the triple cameras on the back, we expect them to be of 24MP (f/1.7), 10MP telephoto (f/2.4) and 5MP (f/2.2) varieties. Other expected specs include a Snapdragon 710, 6GB of RAM and a 3,300 mAh battery. The pictures also shows the gradient colored back of the Galaxy A8s in its full glory, which also has a circular fingerprint sensor on the back.